Tour '09: The South! : We're going to break off and chill at the Bavairan Halle. Deal. 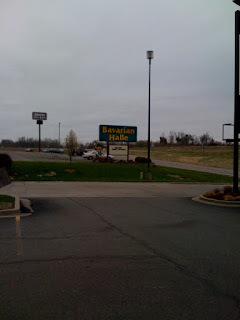 We're going to break off and chill at the Bavairan Halle. Deal.